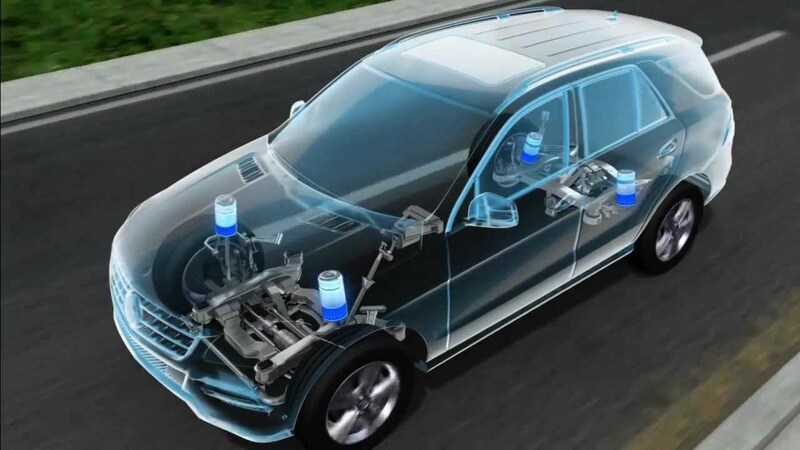 Diagnosis of all systems of Mercedes-Benz cars. The original car diagnostic equipment is used. It’s a full range of diagnostic procedures after which you will know not only the status of individual blocks and assemblies but everything about your car! This Mercedes-Benz diagnosis is made before or after the purchase of the vehicle and covers all diagnostics listed in this section. We can estimate the approximate cost for the repair of the car which will be purchased. The duration of car diagnostics: 1 – 1.5 hours. 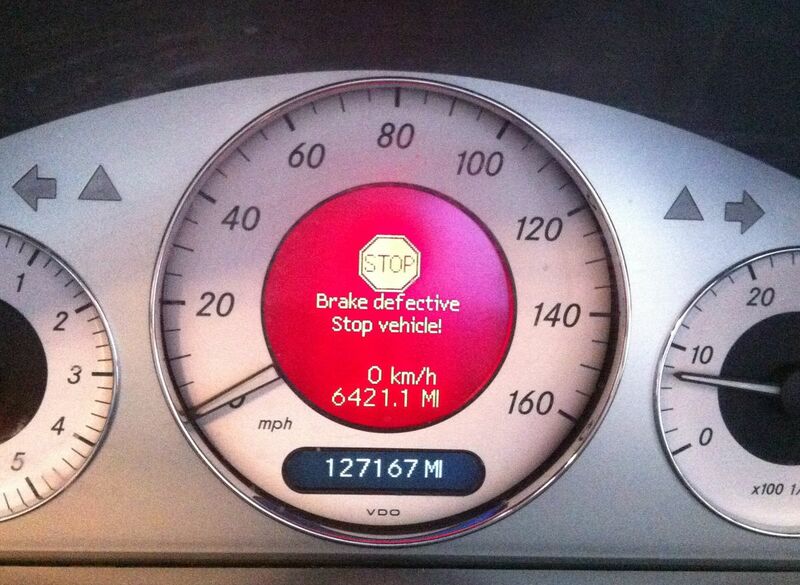 Have you seen an error on the display of your car? The car does not start or starting poorly? The car began to consume more fuel? Do you feel that your car drives “wrong”? 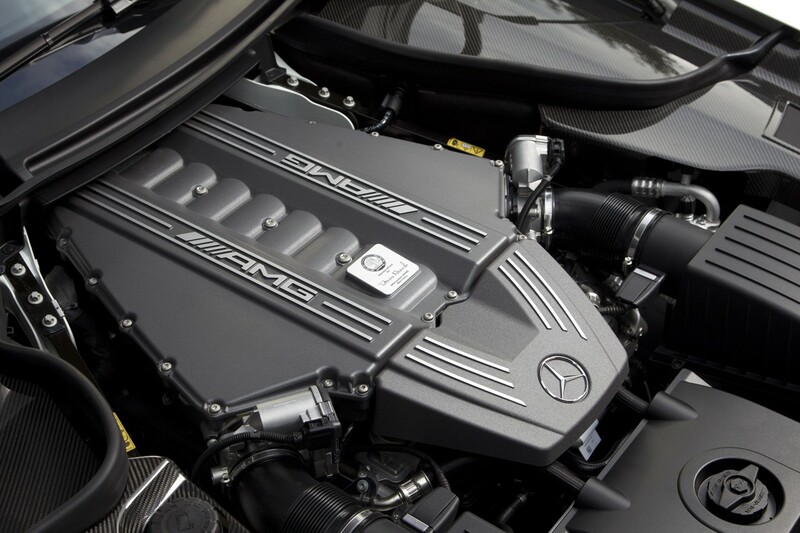 We will be able to answer your question after running the engine diagnostics of your Mercedes – Benz. After running the diagnostics we can check the status of your car engine, detect the damage, and begin to repair the engine of your Mercedes immideately. Are you worry about the work of automatic transmission of your car? Sudden jolts when shifting automatic transmission, slipping and other troubles exist? All these symptoms indicate to the need of automatic transmission diagnostics of your Mercedes-Benz. After the diagnostics is made, our experts will identify the cause of anxiety and will offer you the best solution for eliminating the breakage. 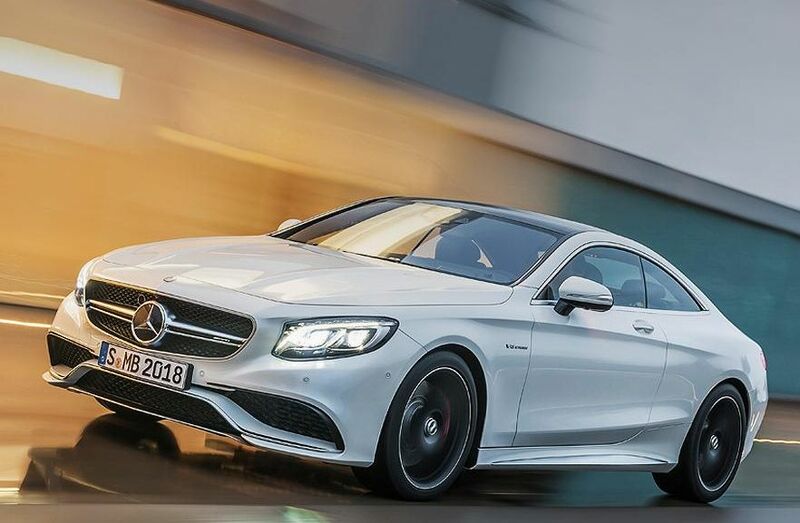 Mercedes-Benz is one of the most comfortable cars in the world if not to say more. 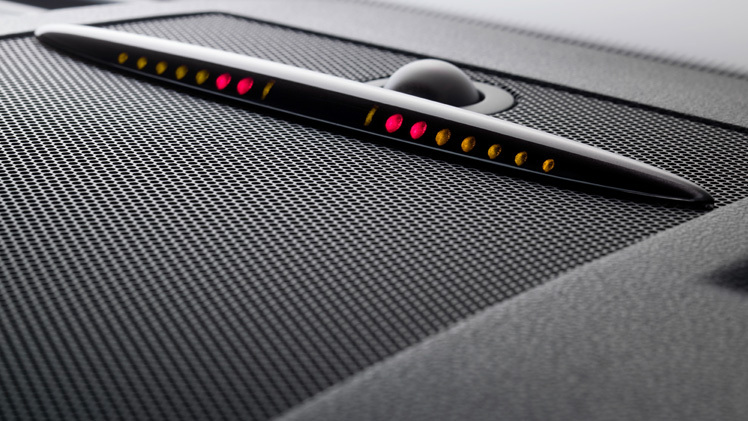 Airmatic system like nothing else adds an extra comfort to it. AirMatic smoothes out the road bumps with the help of racks which are changing stiffness and pneumatic components with electronic ride height control system. One of the common problems of air suspension system AirMaic- the air springs cease to raise the vehicle. Unpleasant situation – we know that. Though not always it threatens by replacement , in many cases, of expensive parts of the system. 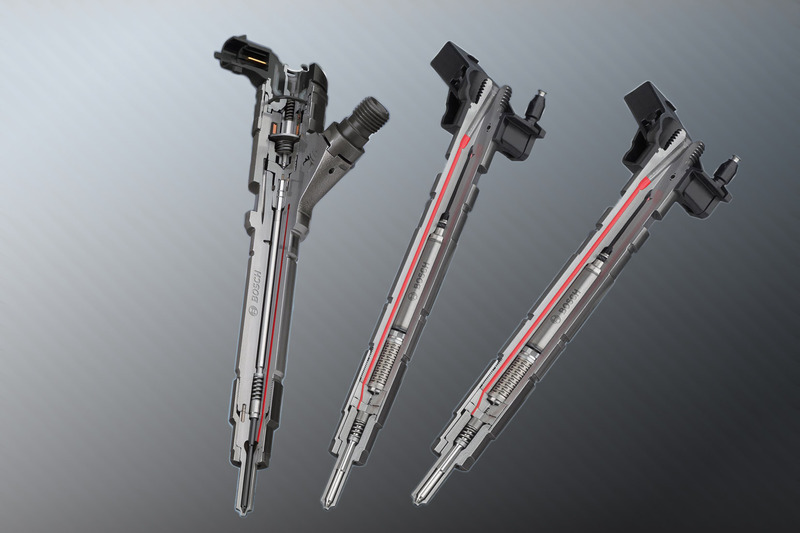 Quite often the problem can be prevented by carrying Airmatic system inspection timely, identifying and eliminating mulfunctions. No one climate control system can function without a working air conditioner. But there are cases when it begins to act up, bringing you a discomfort. Not cooling, the refrigerant is rapidly disappearing – all these vagaries of conditioner are not news for us. To determine the real cause of the fault helps diagnostics. Once the cause is identified, we will repair and you will feel comfortable in your Mercedes-Benz again! Mercedes-Benz car is one of the safest cars in the world, and the brake system *SBC Brakes* reinforces a sense of security. 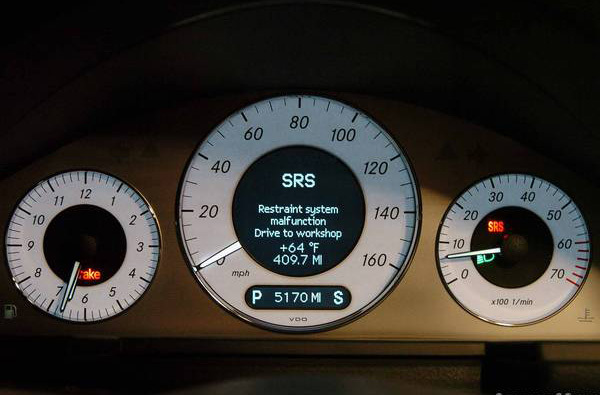 But quite often, the system generates an error «Service Brake Visit Workshop» or «Brake defective stop vehicle». To understand what is the cause of these errors will help a SBC Brakes system diagnostics of your car. 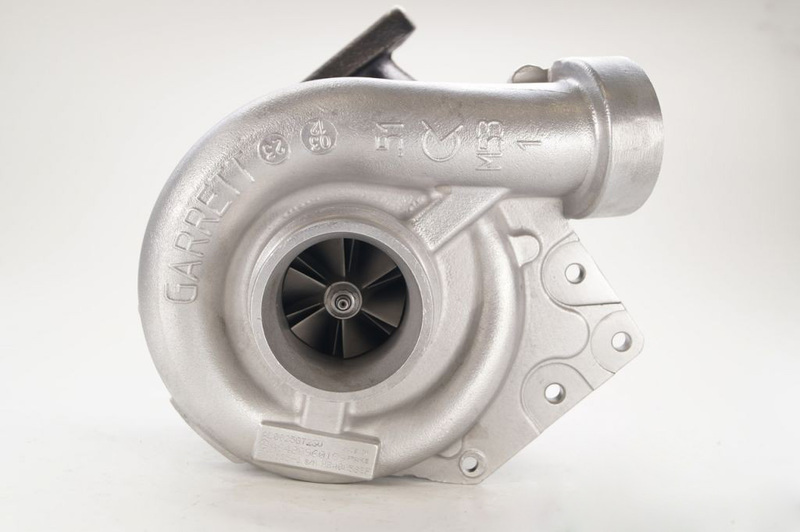 It is not unusual when the engine power drops due to the malfunction of your car turbines. Making the turbine control we will be able to tell you about its technical condition. 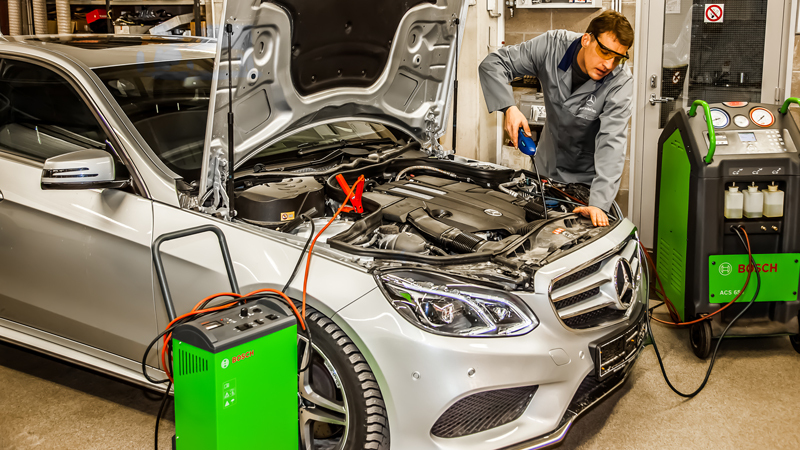 Diagnosing your Mercedes-Benz with us, you definitely will rely on the results!